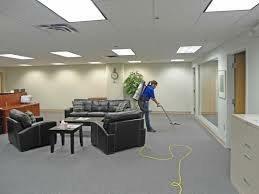 ANRO Cleaning Services provides you with top quality, flexible assistance in the cleaning and maintenance of your home or office.� It is our priority to tailor our services around the needs of your business or home, ensuring the utmost convenience for you and your business; fitting in with your schedule whether it be before, after, or during business hours, we can even schedule the weekend. Here at ANRO Cleaning Services, we understand that security and reliability is so important in the hiring of a company providing you services, and therefore all of our tradesmen and women are screened and insured for any potential damages, ensuring your confidence and peace of mind. Our many years of experience in servicing homes and offices, alongside our wide range of high quality services, keeps workplaces and homes consistently looking their best, allowing you to enjoy the more important things in life. 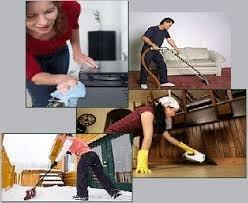 For trustworthy, tailor made cleaning services, call us today on: 9739 5656 to discuss your needs. 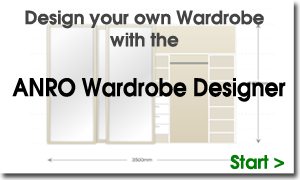 The number of hours you require will be determined by the number of services you request and the size of your home or office.� Feel free to call our office to speak with one of our consultants. 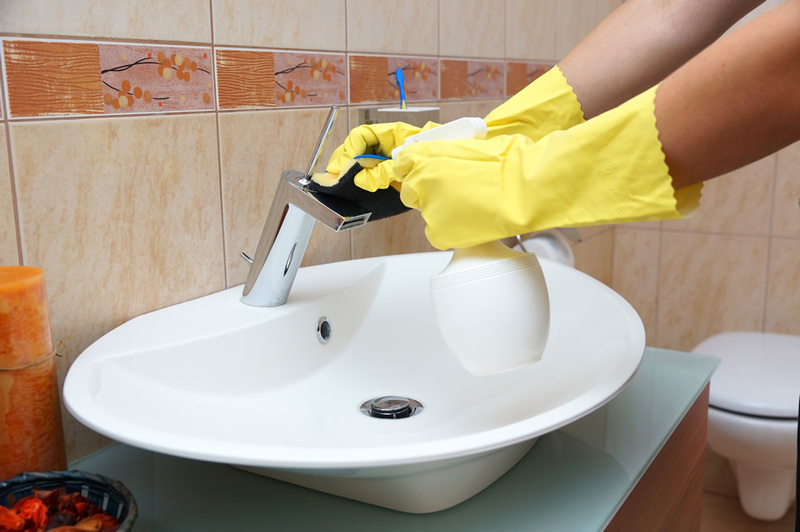 Booking in for a lengthier clean is suggested if your home or office has not been thoroughly cleaned in a while.� We will send out a specialist to get on top of things before commencing your regular service, so that you are guaranteed the best results when your routine service commences. 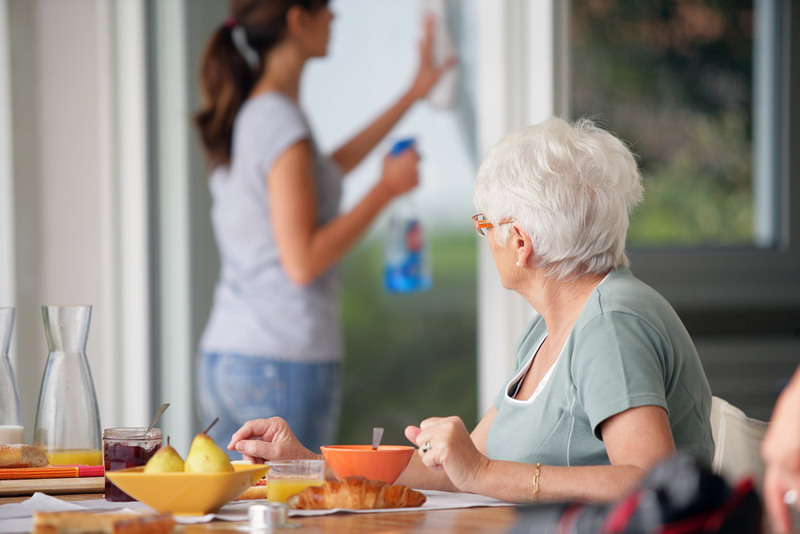 At ANRO Cleaning Services, we know how stressful moving can be, so let us do the cleaning for you!� Our cleaning experts are experienced in cleaning spaces for clients moving in or out, all you need to do is put your things away and in 6-24 hours your home or office will be spotless! 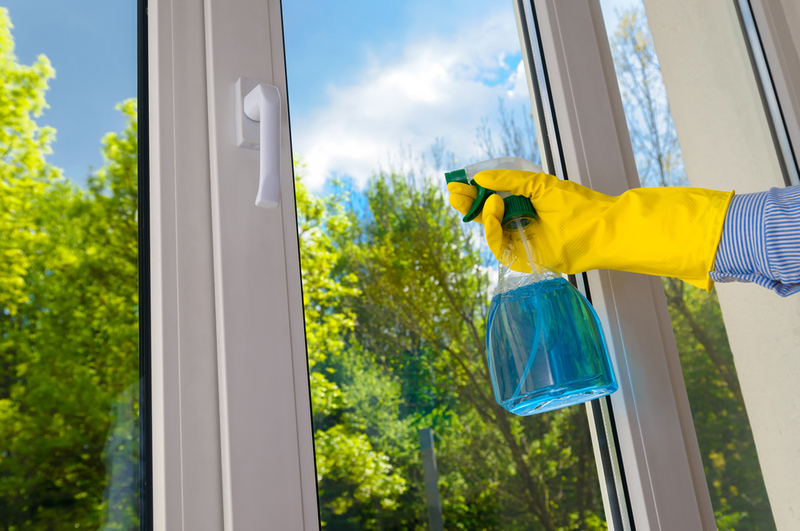 Prior to beginning your clean, you will need to fill out a checklist for our cleaners, who will work down the list in the time you have requested.� If the time period is not quite long enough for our cleaners to fulfill your list of duties, it is up to you whether additional time is granted to complete the clean to your satisfaction. 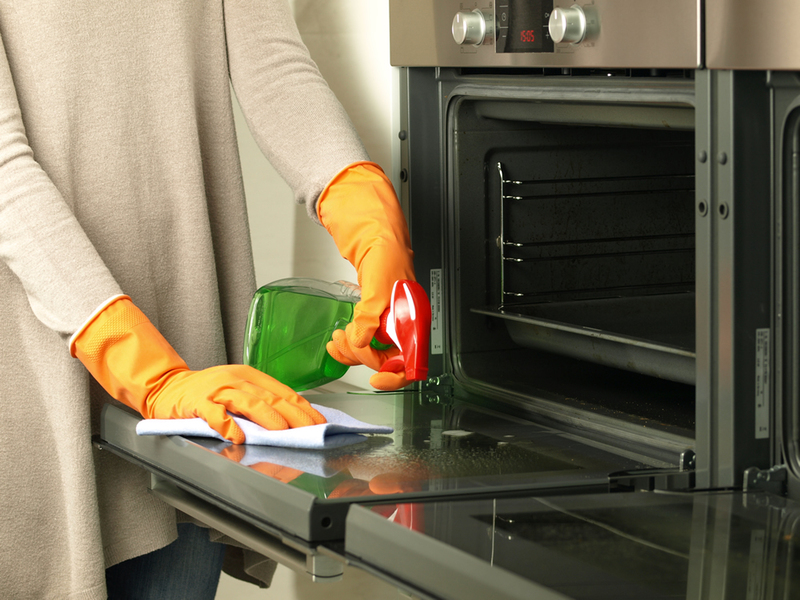 All equipment and products will be supplied by our cleaner.